Unicorn Snacks for Día del Niño Cereal con Cariño Cheerios Treats post is sponsored by General Mills. I’m so happy that unicorn everything is a thing right now. I love unicorns and everything they represent. Having a little girl has added so much magic in our family that it makes sense that we would all have an affinity for unicorns, after all she’s our little magical creature. 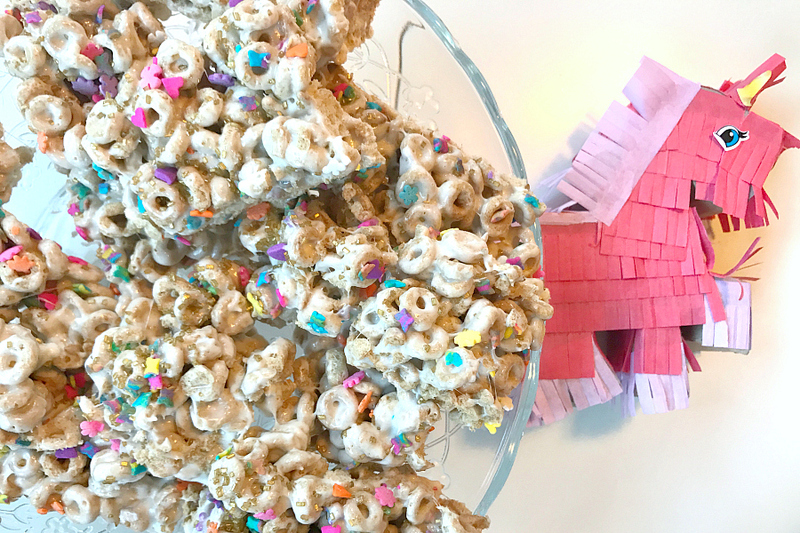 As I plan for El Día del Niño I gathered my kids in the kitchen to make Unicorn Snacks using our favorite Cheerios Original Yellow Box Cereal as the main ingredient for our Cereal Con Carino recipe. In reality I celebrate my own kids daily by carving out family time every afternoon. 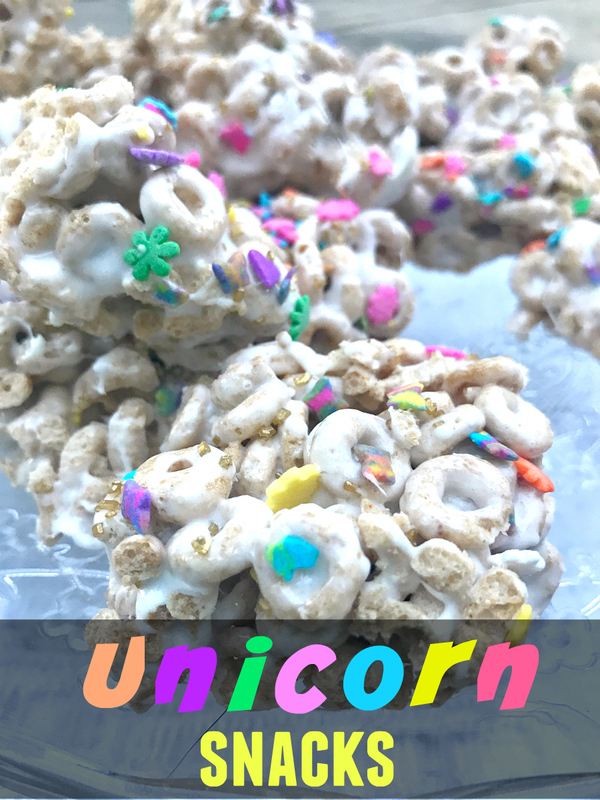 These unicorn snacks are the easiest Cheerios treats to make. Lightly butter a 13X9in pan. Place marshmallows and butter in a medium sauce pan and heat over medium heat stirring until marshmallows melt. 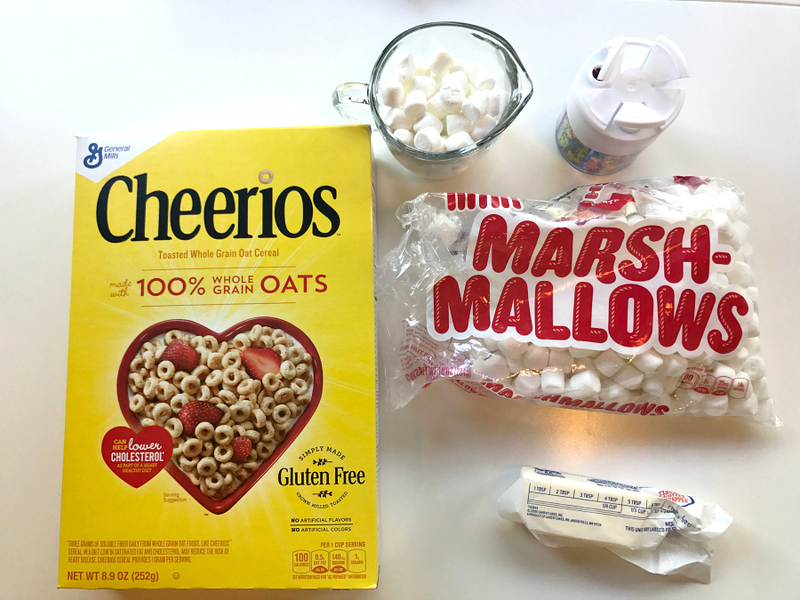 Add Cheerios to pan and drizzle in marshmallow mixture mixing with a rubber spatula until completely covered. 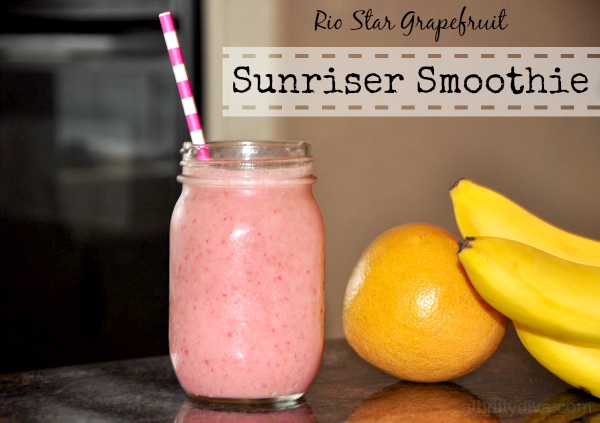 Refrigerate for 30 minutes, cut into squares and enjoy. 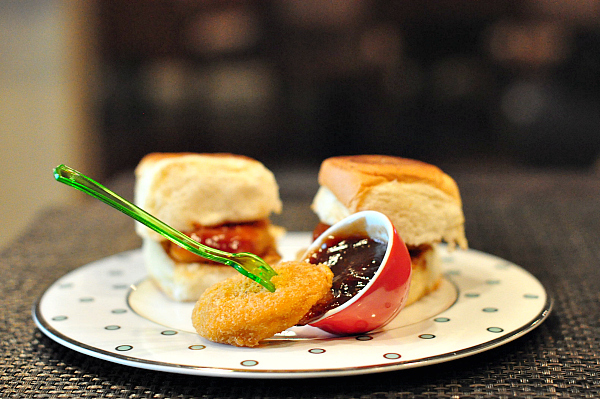 More recipes, videos, and coupons at Cereal Con Carino.